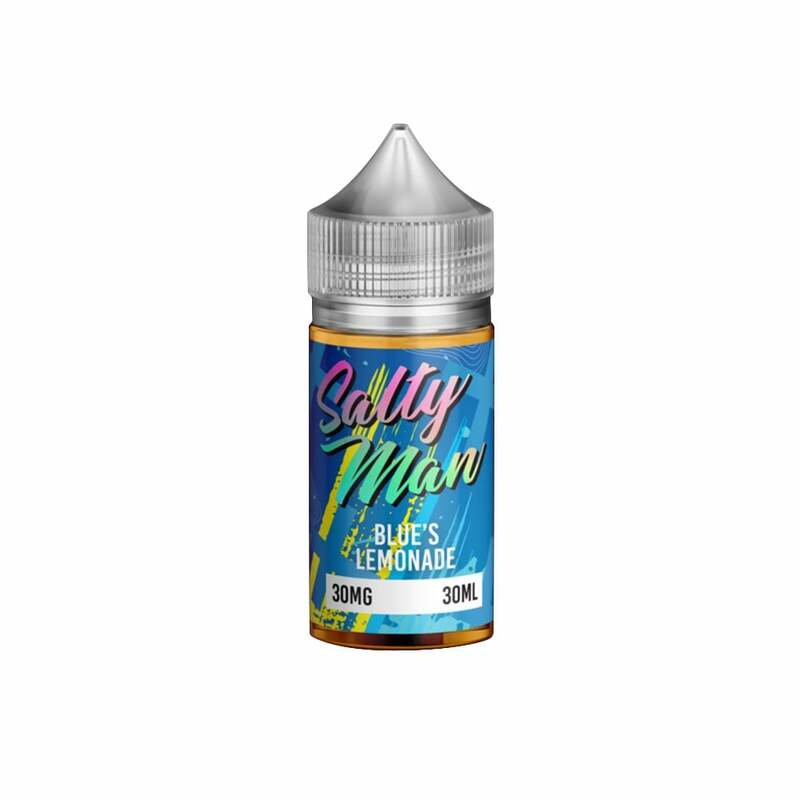 Salty Man Blue’s Lemonade is a nostalgic blue-raspberry lemonade vape juice with a nic salt twist. Packed full of juicy, tangy flavor and with a super-satisfying nic salt formula, Blue’s Lemonade is a great all-day vape. Try it with your refillable pod system today! Nice tarte flavor. Good for better throat hit. It more tarte than sweet. If you want sweet I would go elsewhere. Decent flavor may be a little too thin for my POD, but nice flavor and decent vapor production. I don't usually like fruitier flavors but this is really nice! Definitely my new go to. I love Salty Man juice, but Blue's Lemonade is my absolute FAVORITE. The flavor is on point, and it never gets old. You will not regret this one! Gives a great buzz, tastes similar to medicine and gives me a stomach ache unlike other salt juices. Great flavor profile! Kind of like a rasberry lemonade. Not really sweet and has just the right amount of citrus and zing to it!